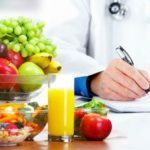 Health and wellness experts who are keen to build long-lasting relationships with their customers need to aggressively promote their nutrition businesses online with high-quality information and consulting. This is because their health and wellness business has a bigger aim – of improving their clients’ quality of life and well-being. If you are a health expert, you do not only have to connect with your clients on a regular basis, but also need to develop a relationship of trust and confidence. Weekly lessons and daily emails already created for you! A different theme each week of how to educate and inspire participants. Daily emails created and ready to be delivered into your Mail Chimp. All content can be customized for your audience. It is completely customizable that means you can personalize it with your business name, logo and color. You will be able to connect and engage with your clients. You can save your precious time, as everything is pre-done. It will allow you to frequently communicate with your customers. It will motivate your client and help you build your brand image thereby generating revenue. Every one of us wishes to include a healthy lifestyle in our regular hectic schedule. So, what are you waiting for? Let REFINE spread the magic. Hold the attention of your client by motivating them to adopt a healthy lifestyle by sending them a teaser email to generate curiosity. 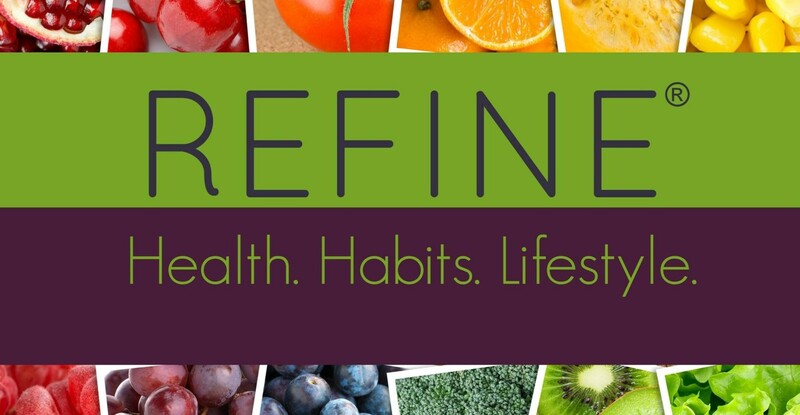 Importantly, buying REFINE will be a great investment and in end, you will not end up with any regret. 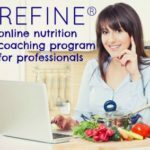 Promote your business and generate revenue through our online nutrition course.